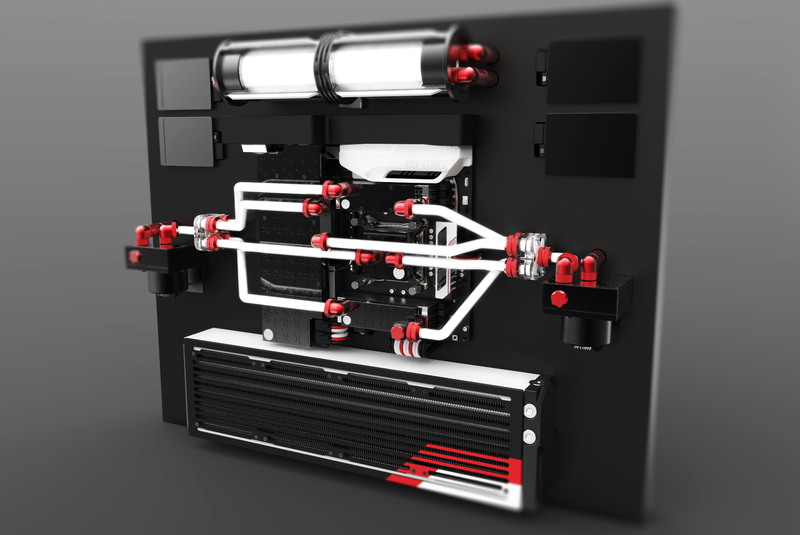 It's truly amazing to see such a complex, 3D printable engine. This is a really impressive model that only a few would dare to try and put together themselves. 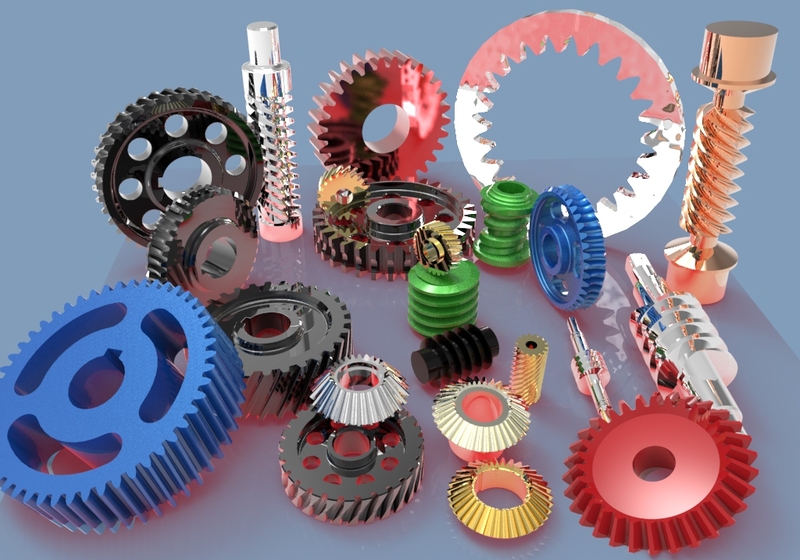 These shiny gears and gizmos are symmetrically designed and well crafted. An engineers dream toolkit. 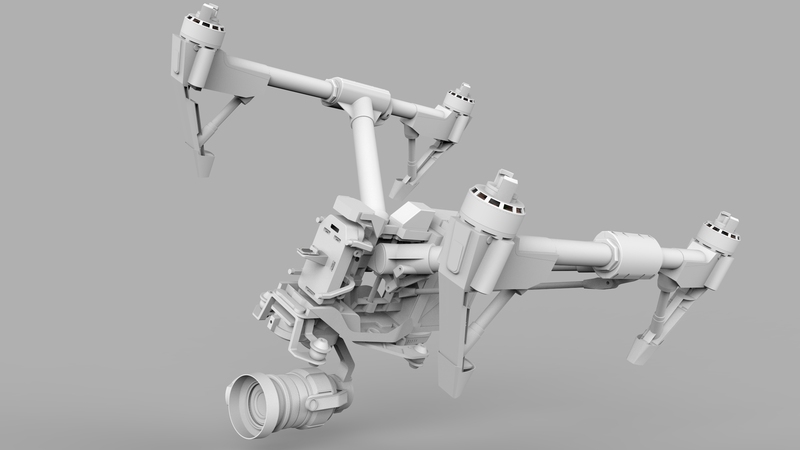 Edwin has done a beautiful job recreating the DJI Inspire Pro. 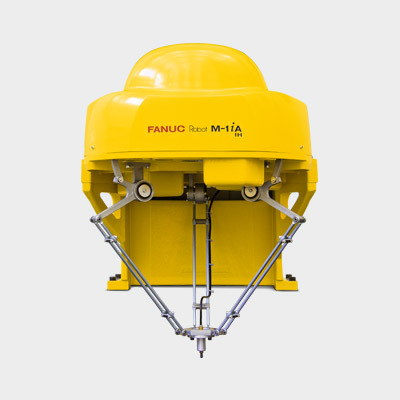 This hi-tech drone is packed with features. Any serious movie director should have one of these for those tricky high-flying shots. This rugged four wheeler looks like it's ready for just about anything that gets in its way. 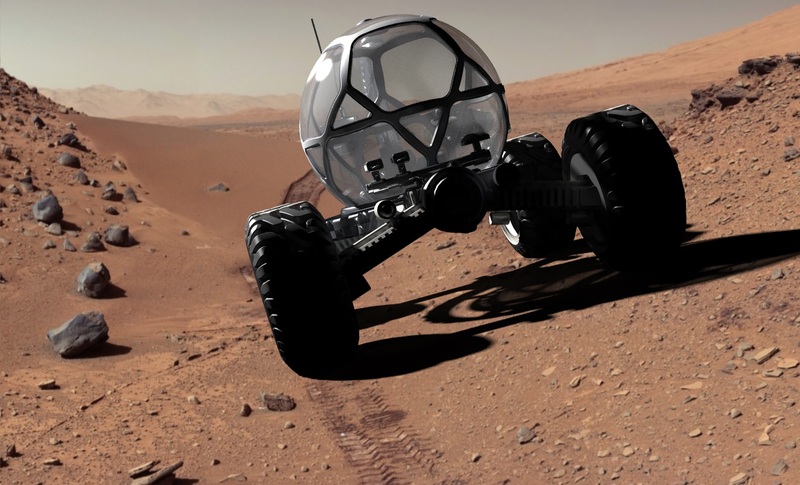 Fighting off aliens and dust storms won't be a problem for this spacecraft. 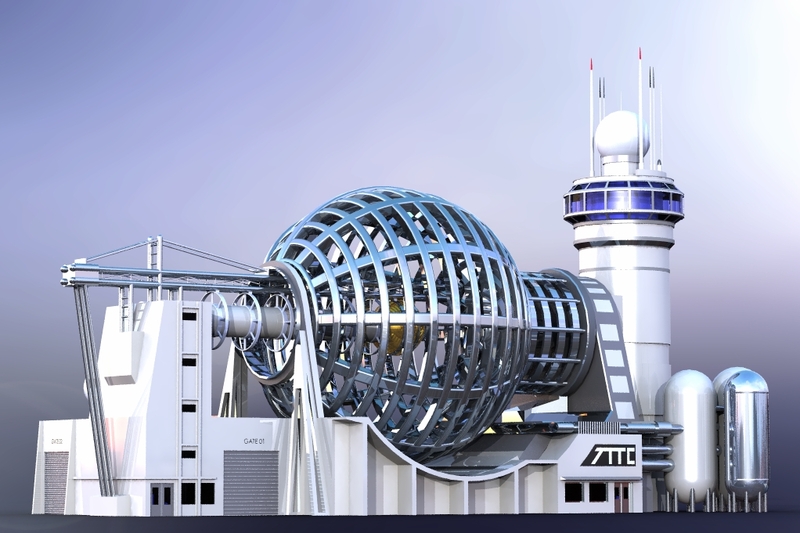 A futuristic Time Travel and Transportation Center that is out of this world. 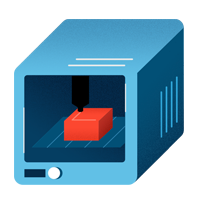 Hans has a big imagination and what better way to make a dream become a reality than to make a 3D model of it? This black on black rendering is flawlessly designed and a marvel to look at. A great design for a great driving machine. 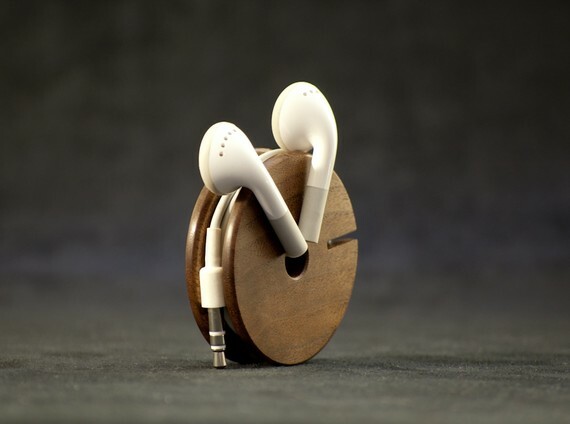 This simple, but sleek design is applicable to anyone with a love for music. Another great model design. 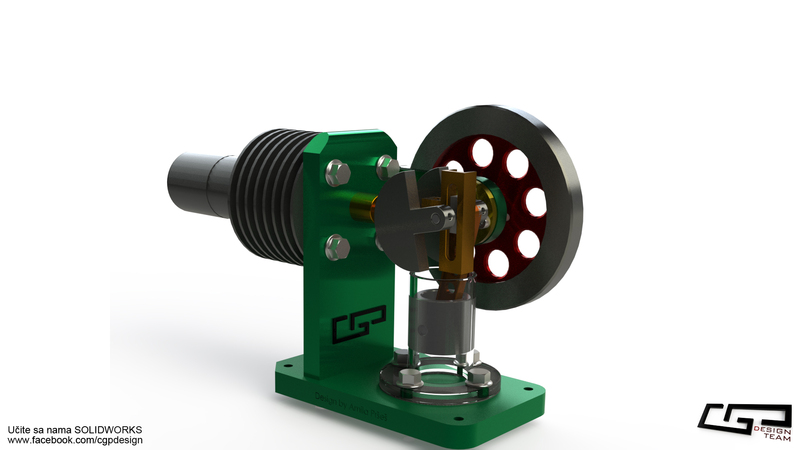 A beautifully rendered Horizontal Stirling Engine thats just too pretty to be used. This Delta Robot is ready for the assembly line. This compact high speed robot could be making your next Raspberry Pi. A modern and chic villa many could only dream of living in. 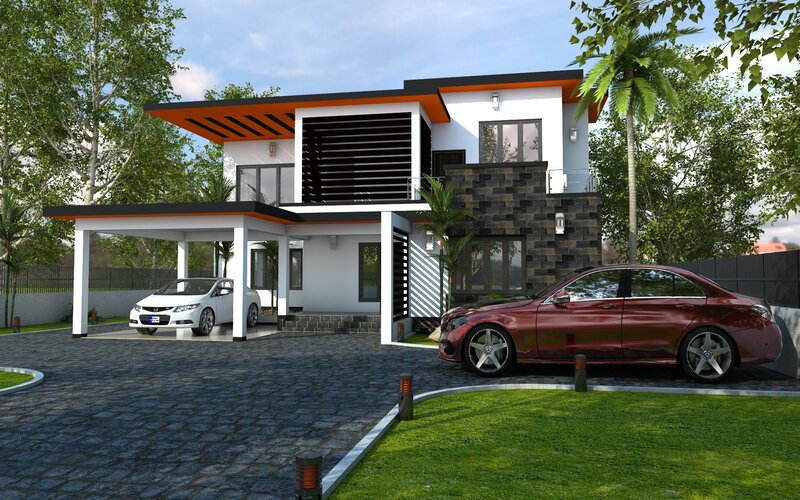 Sarath did a beautiful job rendering this house.